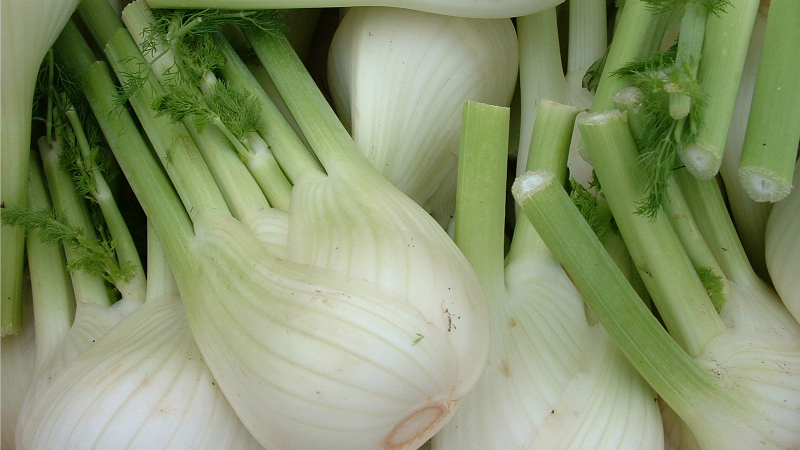 Fennel makes a great roasted side or raw, crunchy salad, but it's slightly sweet, liquorice-like flavour also makes it a great candidate for your morning smoothie. Simply toss in frozen (or fresh) pieces of the chopped bulb as you would an apple, along with your other usual smoothie suspects, blend and pour. It works particularly well with green beverages, with its subtle sweetness balancing out the grassy notes of, well, green things. Of course, if you can't stand the taste of anything vaguely reminiscent of liquorice, maybe skip. I'll just be over here, enjoying my smoothie.